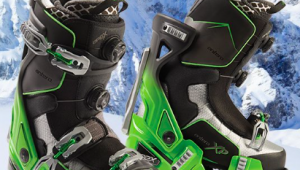 Some Adjustments Necessary To Ski The Legendary Mountains Of Chile. For many, a typical Chilean ski trip will seem a bit like traveling back in time to the USA 30 or 40 years ago. Some of the lifts date back even further than that! While the ski areas around Santiago are progressively upgrading their infrastructure, snow making, grooming, and security, the ones further south remain, in a word, funky. Most Chileans do not speak English, but those in ski schools, tourism, and management positions generally do. If you have no Spanish, you should still get by just fine, as people are mostly helpful and warm. The Chilean peso converts at 630 to the dollar. Expect a lot of surface lifts, mainly t-bars and platters, but also the infamous “va et vient” lifts at Portillo (more on that later). On the plus side, these lifts are usually fast, run in windy weather (which is frequent), and you can bail out easily enough if they stop for whatever reason. 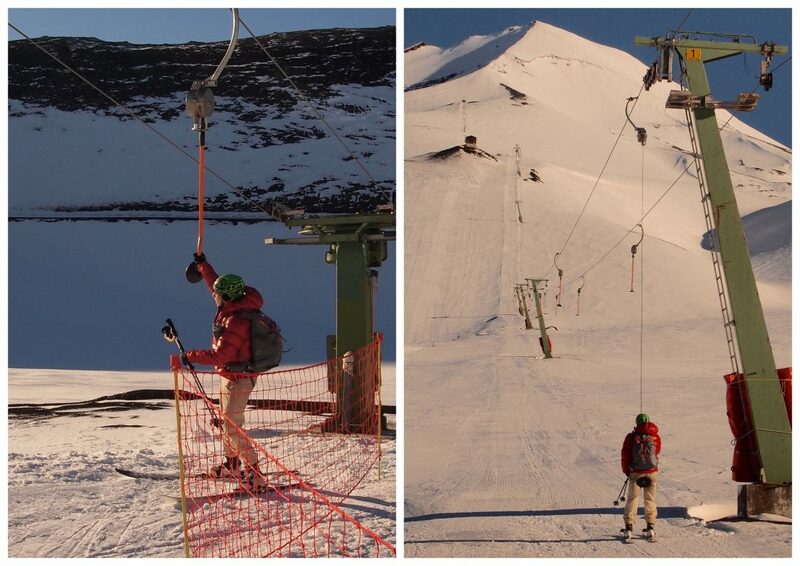 Some of the chairlifts are second hand from Europe or the USA, and only one high speed quad exists, in Valle Nevado. Lifts open at 9:00 and close at 17:00, with most skiers coming out at around 11:00. Lunch runs from 12:00 to 15:00. Don´t expect to get good snow conditions information from the ski area websites, often it is outdated, wrong, or simply non-existent. Portillo is very reliable, but for other ski areas you may have to resort to analyzing webcams or scouring their Facebook pages. The weather and snow conditions in the Central zone are generally very good. With few but furious snow storms, and occasional extremely light, dry snowfalls, most days will be sunny, fine-packed powder skiing. Off-piste is often limitless, with the southern exposures accumulating triple the amount of the northern ones. With both the sun beating down, and the storm winds roaring in from the north, only in exceptional years can the true north faces be skied, and thus almost all runs are south facing. The season normally runs from mid-June to the end of September. You have to go at least 400 km south from Santiago to the next ski area, Nevados de Chillan, the beginning of the southern climate zone. Here the storms are more frequent and wetter, and the mountains are lower, with skiing starting near or at the tree line. Most people consider skiing in this area more towards spring, when the weather improves. Packed base data is often referred to in meters, reaching up to 5 meters in places. The season in the south often starts late June, and extends into October, with backcountry excursions (on the volcanoes) going into November. Nevados de Chillan on a windy day. Credit: Casey Earle. Large hotels are few, at best one per area. La Parva has no hotels, large or small. Aside from Portillo, most people go for the day, or lodge in cabins, small hotels, hostels, or property rentals near the ski areas. Airbnb, Booking.com and other websites have a wide variety of lodging available. In general, what you see is what you get. Chilean food is quite palatable for American tastes, with lots of familiar (and some very unfamiliar) dishes, all accompanied by great local wine and beer. Lift ticket pricing is based on high and low season, and age group. Avoid the two middle weeks of July, which is the kids winter holiday, as it is quite expensive and crowded. “High season” prices go from July to early/mid August in general, then just weekends, except for Sept 17-19 (National Independence holidays). Seniors start at 65, with about a 20-30% discount on normal adult prices, which run around US$70 in high season and $50 in low. La Parva has a class of seniors from 60-65, and then “super-seniors” as 66+, which only pays US$18 anytime! Next up is a review of Portillo! First I want thank you for all this info on Chile. My son an I are heading there on August 25 thru September 9. These articles have been a great source of what to expect. We will be trying to ski as many areas as possible in the time we have and are planning too get to Argentina as well. So any tips on that country will be a big help. Casey… Great little synopsis. I’ve been to Chile twice now for horseback riding and fishing, and I think now is the time to start planning a ski trip for next year. Looking forward to this conversation. Hello from Dingo Beach Australia. I am travelling to SA. 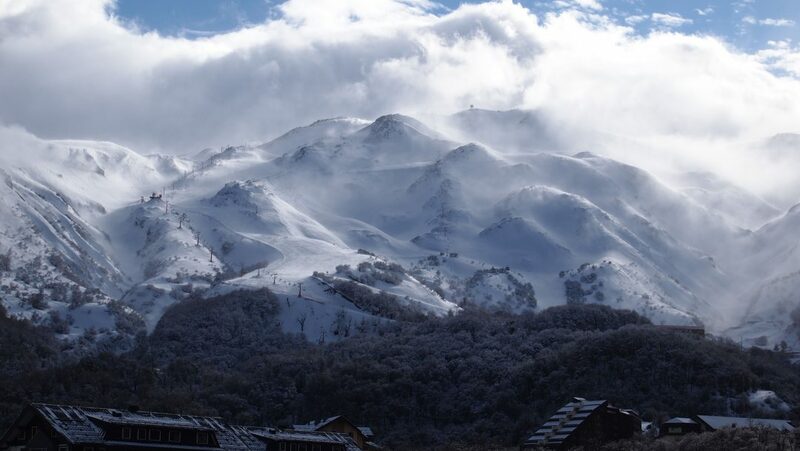 August 2nd to ski most resorts in Argentina and Chile. 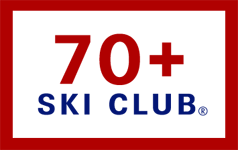 Former pro skier, now a gypsy skier, gliding the globe and having Big Fun at 71. This year l have already skied in Italy, France and Switzerland and will go back to New Zealand after Chile. Argentina and Chile sound like ‘fun in the sun’ and a good cultural mix.It sound interesting and fun….with plenty of challenges. Good to read your comments and plan to cover your sugestions-resorts. Thanks and more. Contact me by e.if you will be at LaPave mid August? Hi Sandman, I just saw this and apologize for the late reply, there should be an email alert function here, or somesuch. I am skiing La Parva when it is good and I am free. This week, probably friday, with fresh powder. I suggest going all the way to Corralco (Volcan Lonquimay), and stay at the Suizandina.